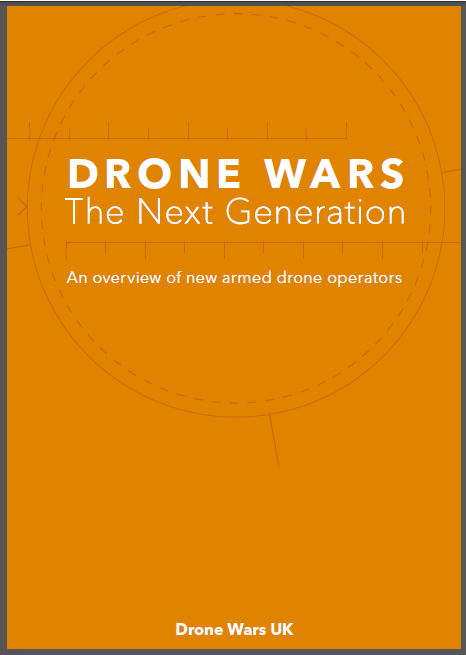 Although one or two drone pilots and sensor operators have spoken publicly, to a large extent the voice of those operating armed drones on a day-to-day basis remains silent. In the media they tend to be portrayed as either courageously restrained heroes or gung-ho video warriors. The long-term health impact on drone crews continues to be a source of contention with some arguing that drone crew suffer serious mental health issues. 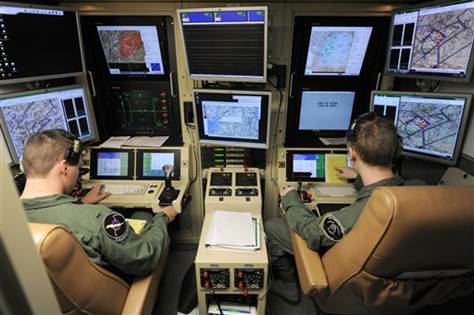 If you have been involved in UK or US military drone operations and want to share your experience either on or off-the-record, we would welcome hearing from you. 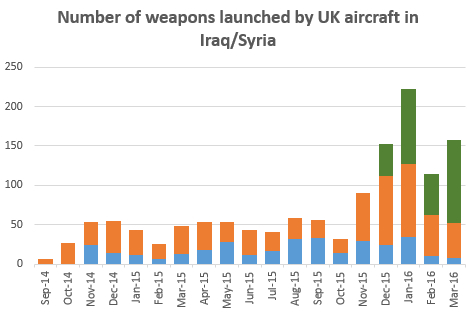 Oct 2014 “It’s very odd” – a former UK drone operator speaks Former RAF Reaper drone operator speaks to TBIJ. 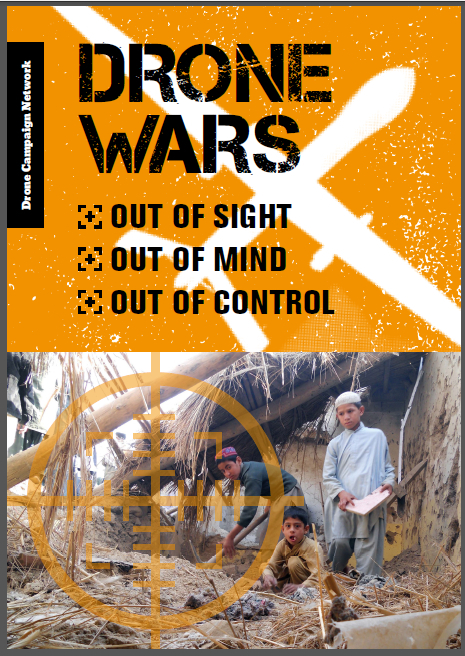 Sept 2014 On the frontlines with US drone pilots Interviews with crew of US Global Hawk drones.